These 7 yoga poses for a stiff neck are ideal to relieve tension, reduce stress and relax your mind & body. 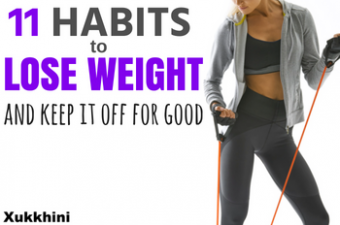 Here are 11 top habits to lose weight from people who’ve seen amazing weight loss results in their lives. 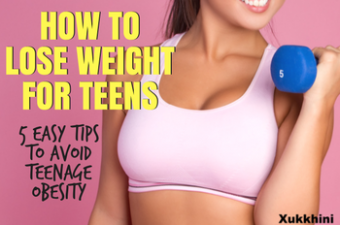 Double your weight loss with 10 ways to lose 10 pounds. 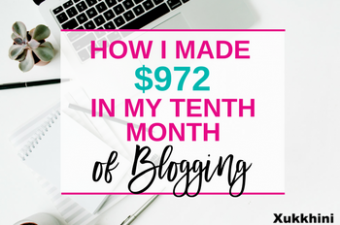 Easily master all 10 and make small changes to get instant, lasting results. 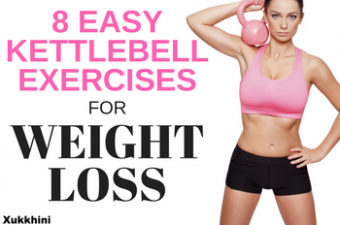 These 8 easy kettlebell exercises for weight loss are beginner friendly, will give you a toned appearance, target stubborn fat fast & sculpt your whole body. 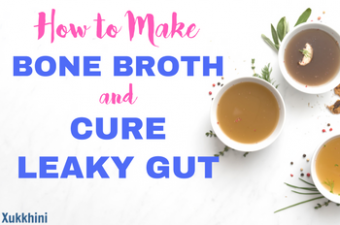 Simple step-by-step guide on how to make bone broth & cure leaky gut. 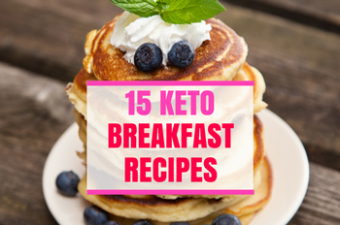 These quick and easy keto breakfast recipes are ideal to kick start your morning ketosis & keep you burning fat throughout the day. 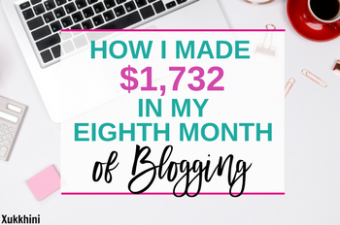 Welcome to my second blog income report. 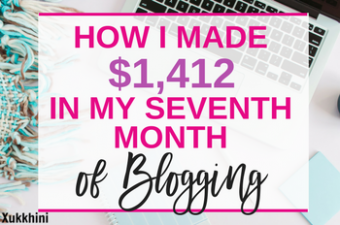 Read about my traffic, page views, income and what I’ve found has worked as well as the inevitable fails! 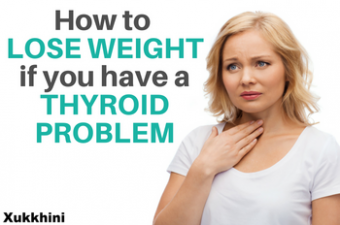 It turns out that it may not be completely your fault you are overweight. 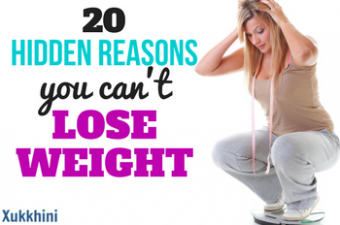 Here are 20 of the most common hidden reasons why you can’t lose weight…and how you can avoid them. 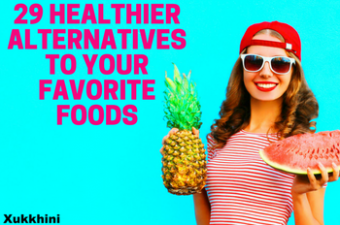 Want to know if you’ve entered ketosis & burning FAT? 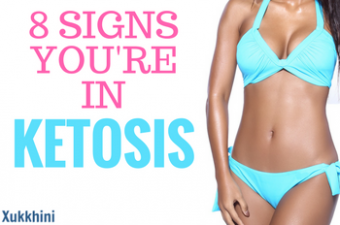 Remove the guesswork with these 8 most common signs of ketosis. 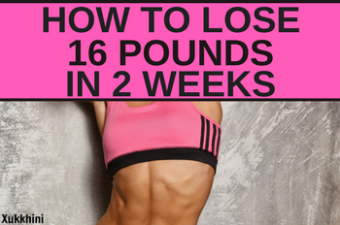 This new weight loss plan will quickly melt up to 16 pounds of stubborn body fat. 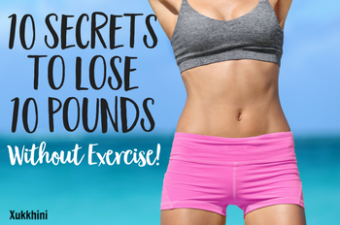 Start today and get the body you want and deserve. 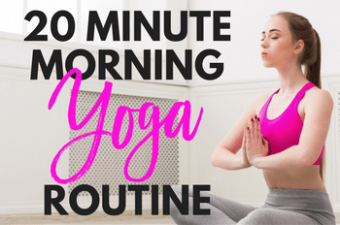 20 Minute Morning Yoga Routine: Wake Up Fast & Energize Your Days! 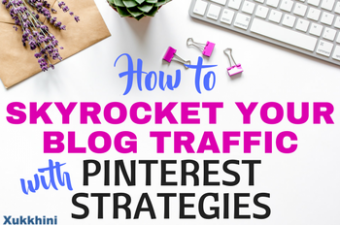 Do you wake up groggy and stiff? 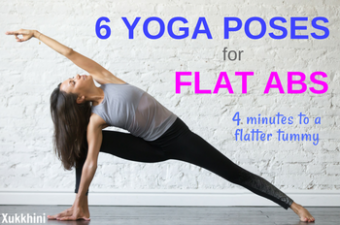 Conquer your mornings & wake up FAST using this simple morning yoga routine. Read More About 20 Minute Morning Yoga Routine: Wake Up Fast & Energize Your Days!